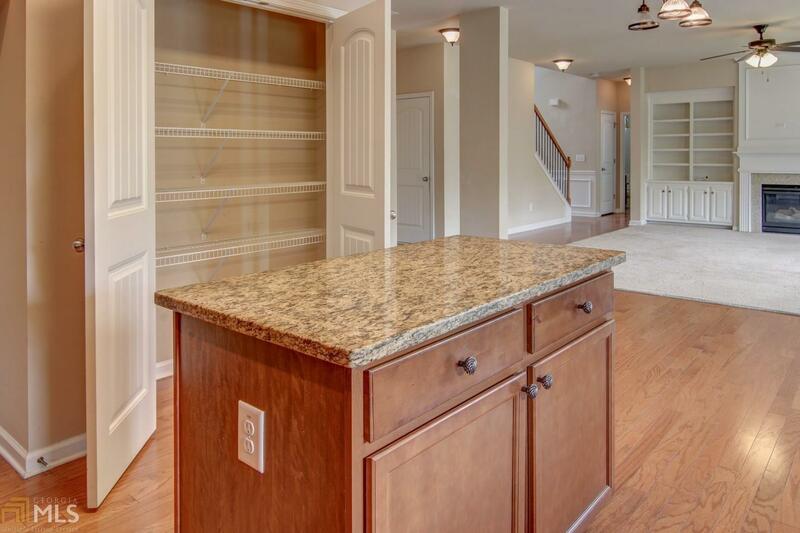 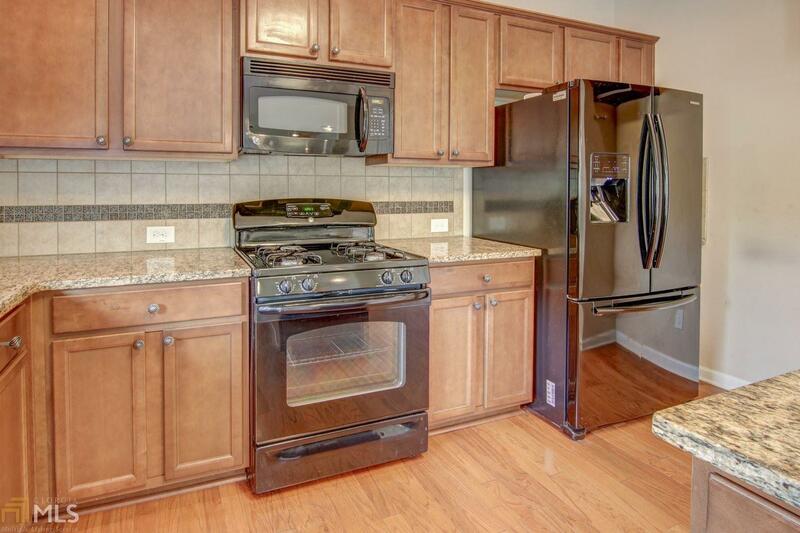 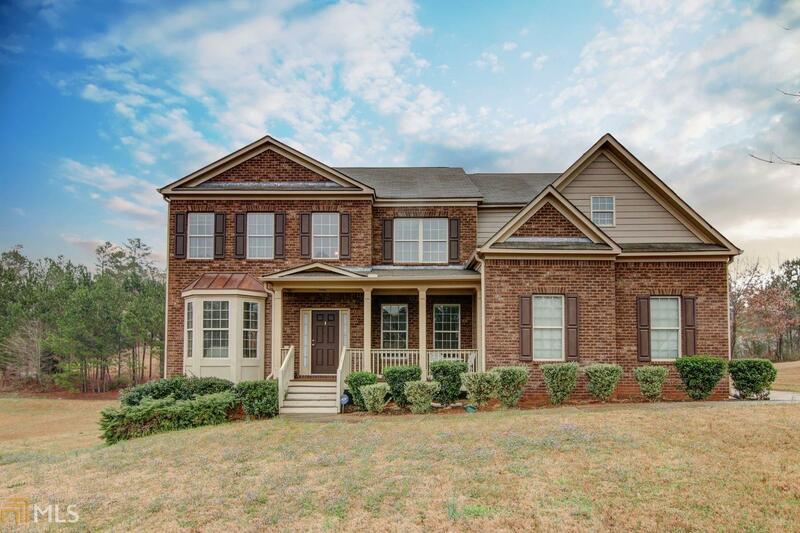 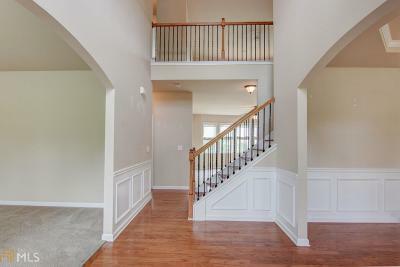 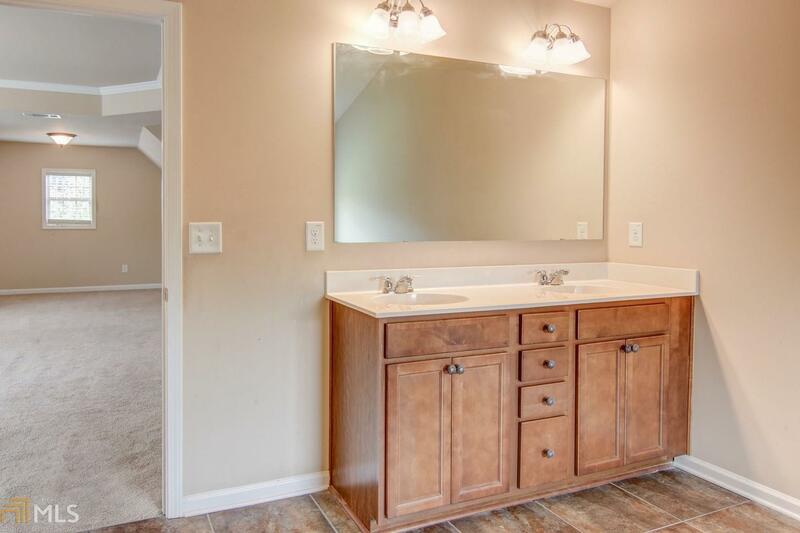 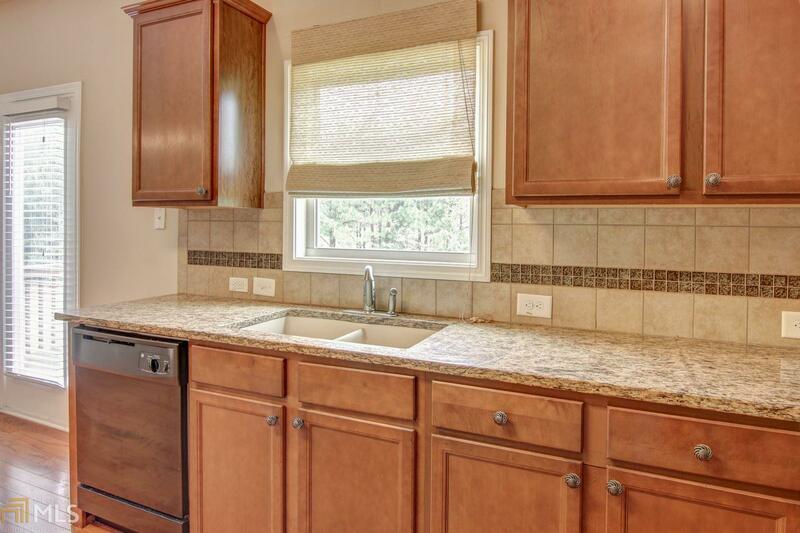 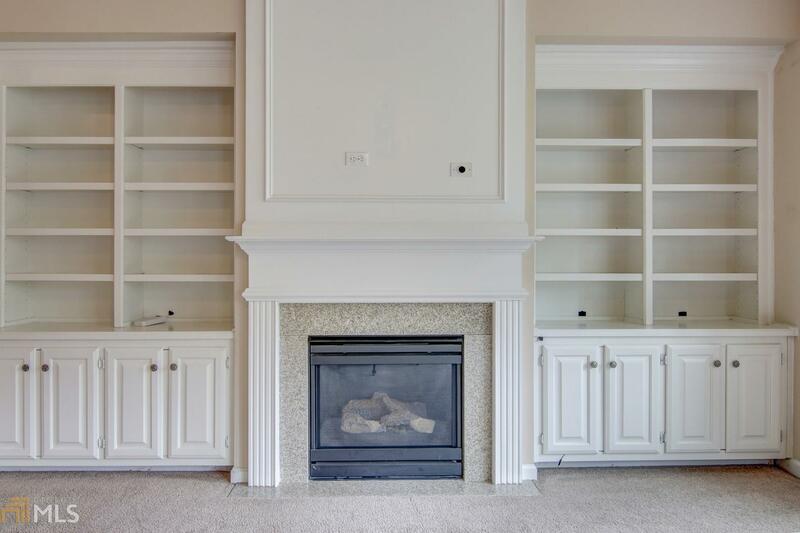 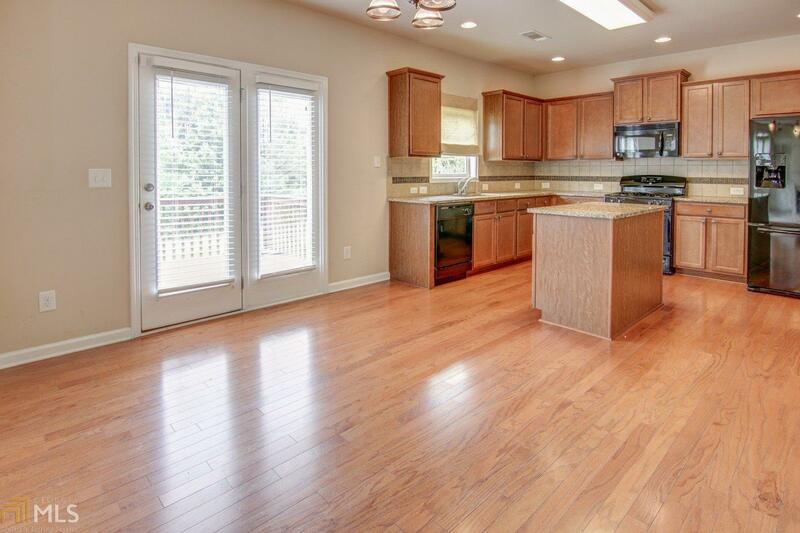 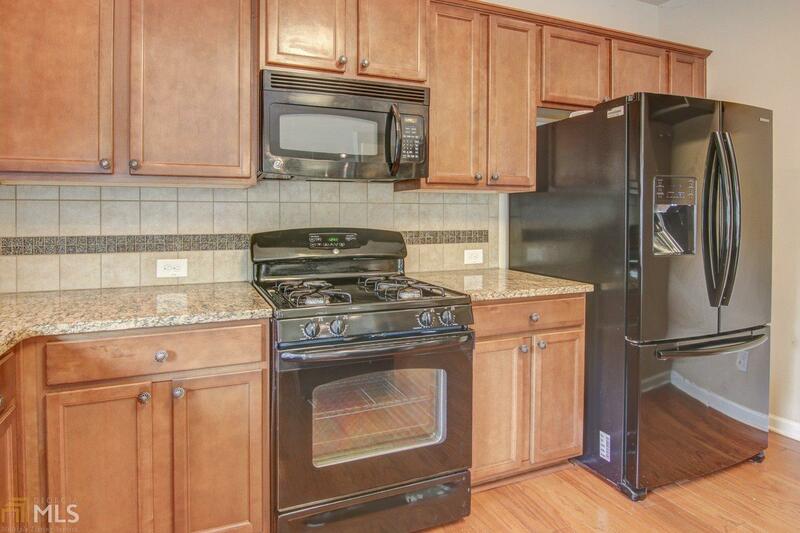 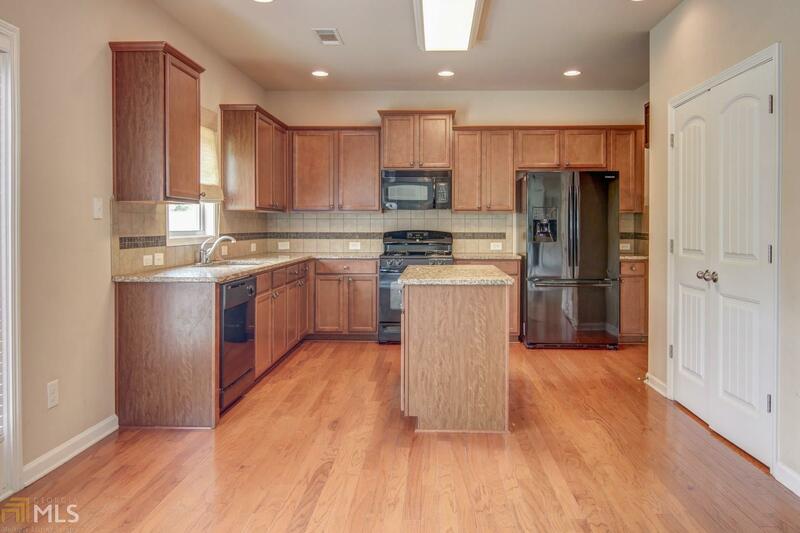 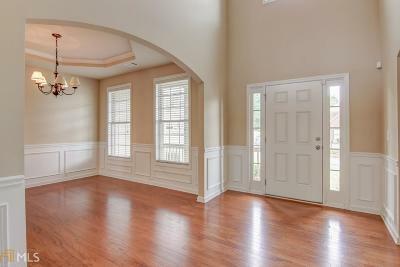 This Gorgeous well kept home has so much to offer a large family. 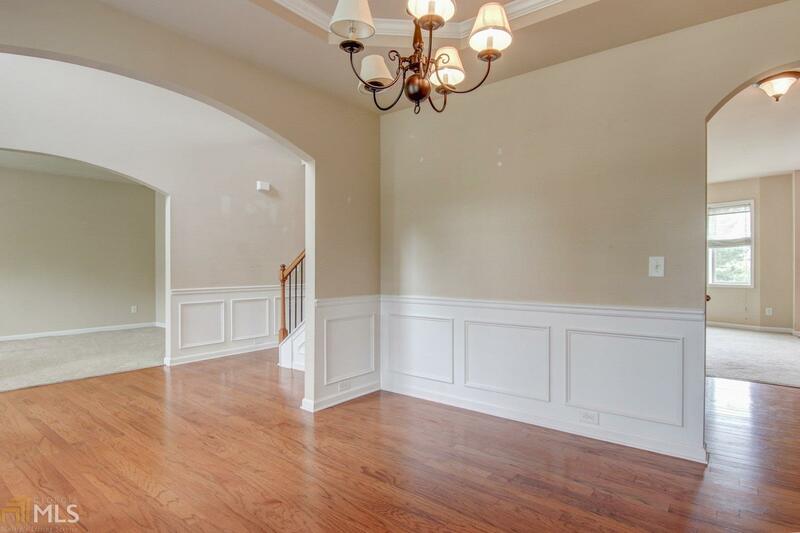 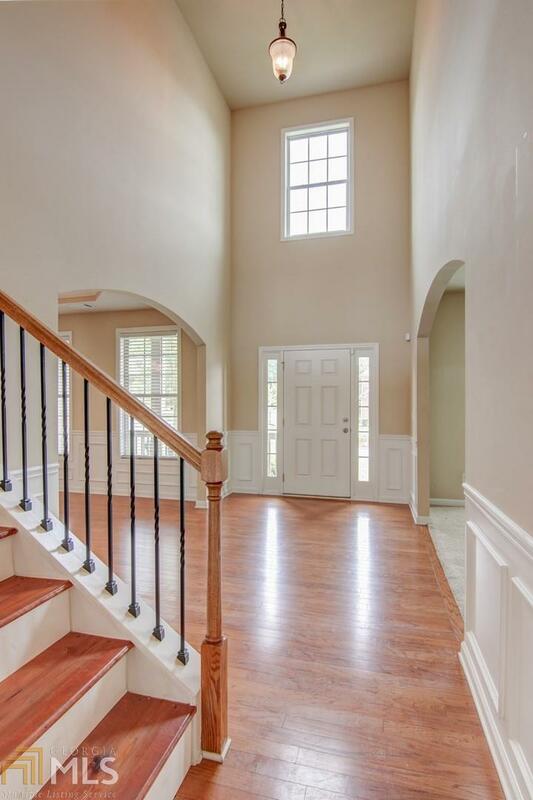 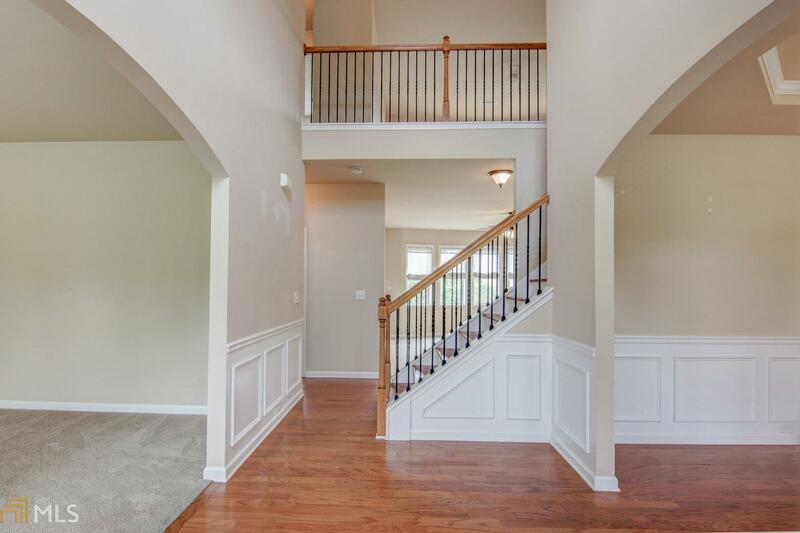 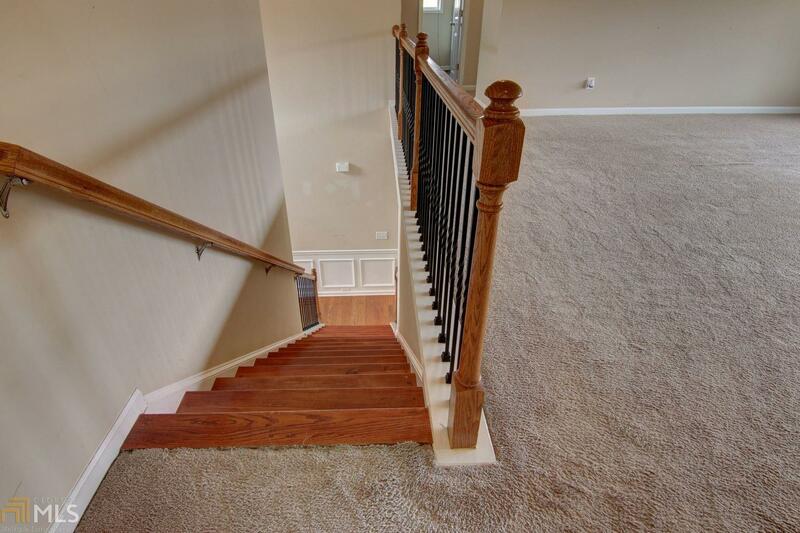 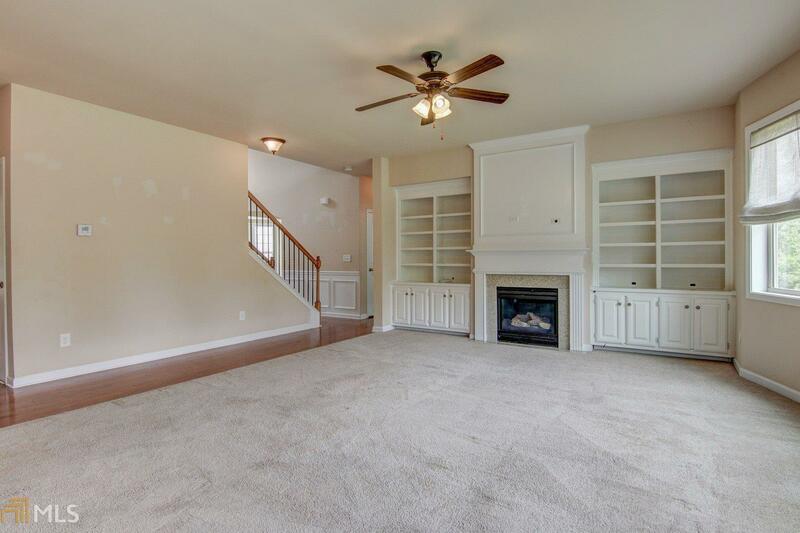 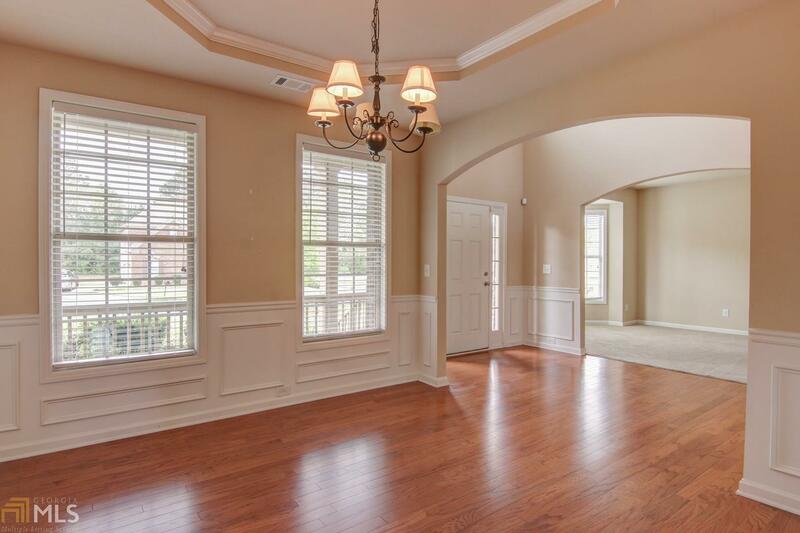 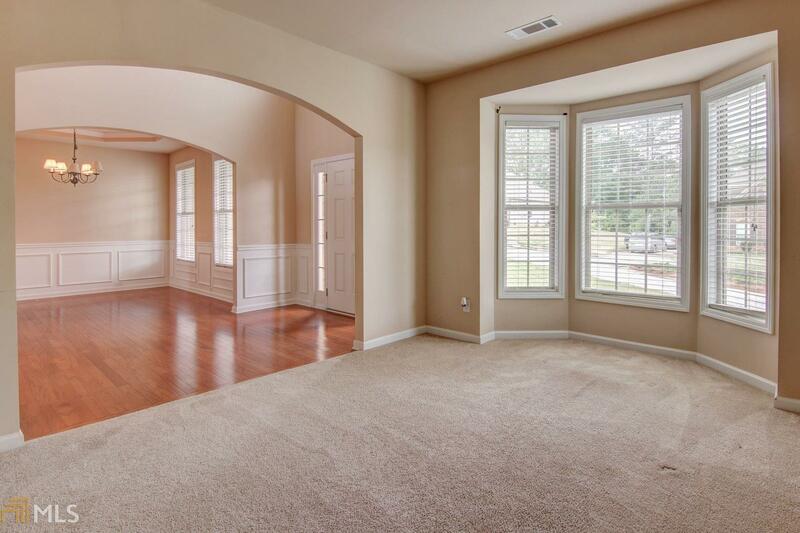 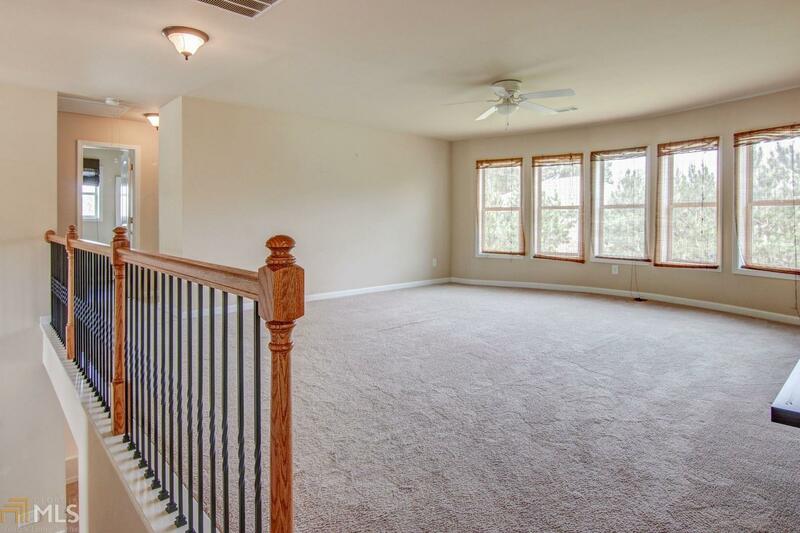 Featuring 6 bedrooms 4 full bath, separate living room and dining room. 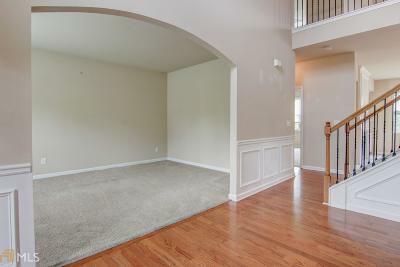 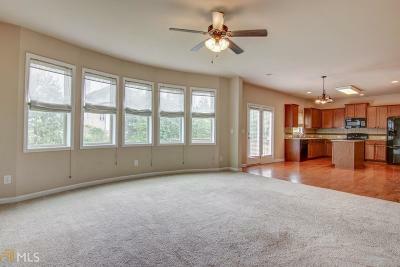 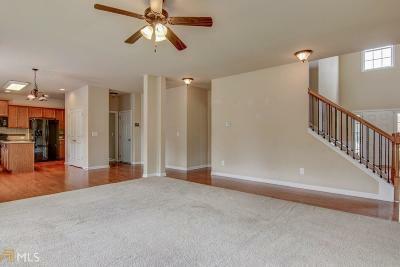 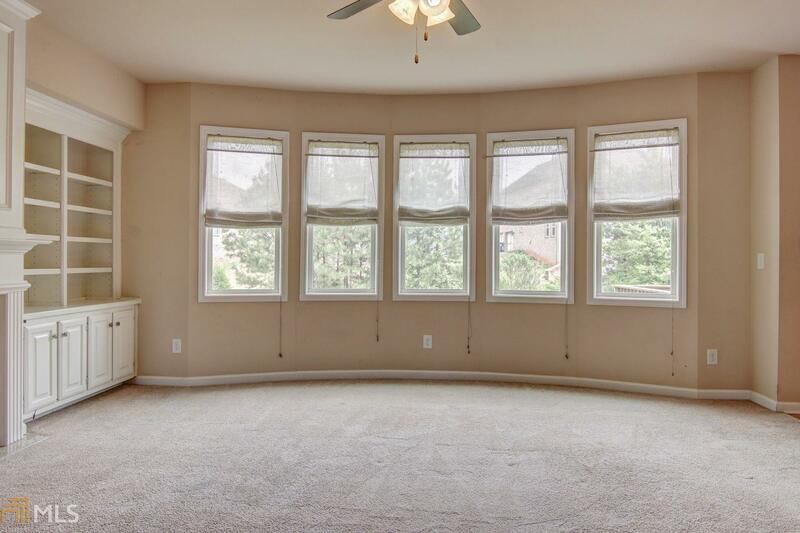 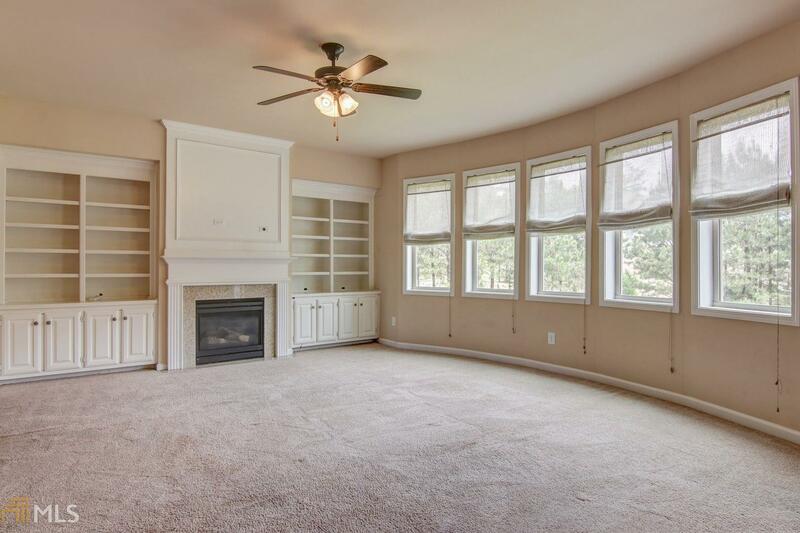 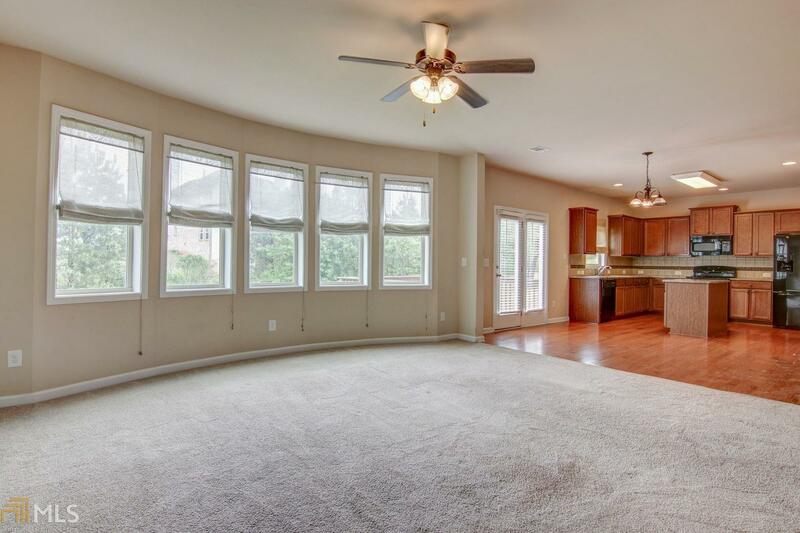 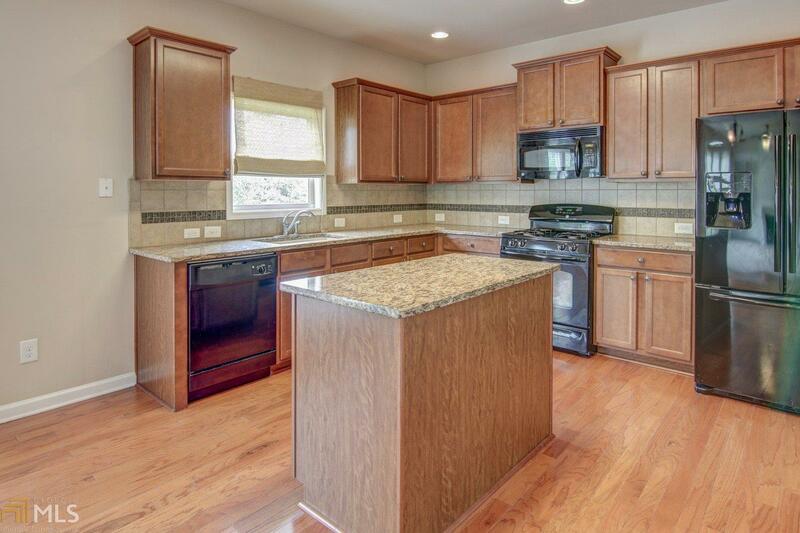 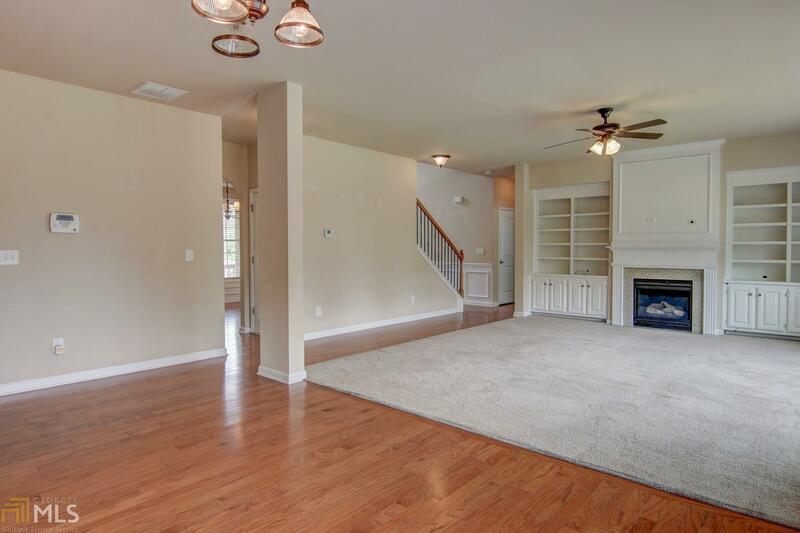 Nice size family room off the spacious kitchen for all your family gathering. 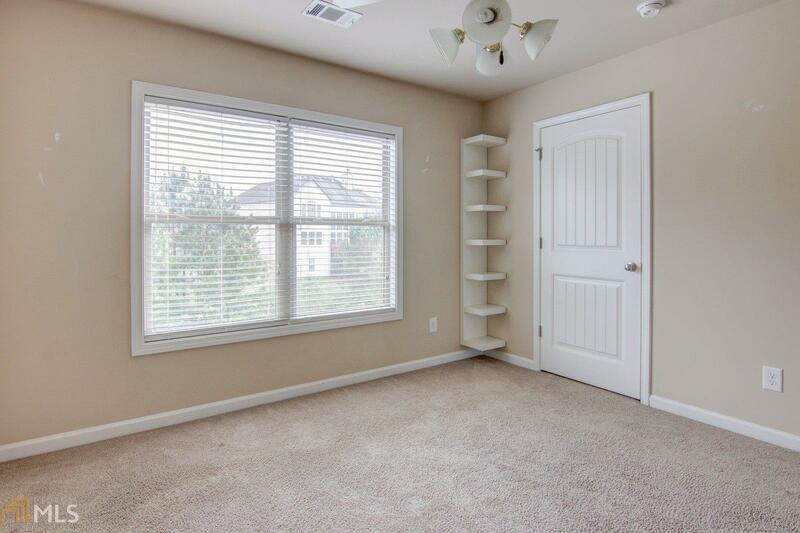 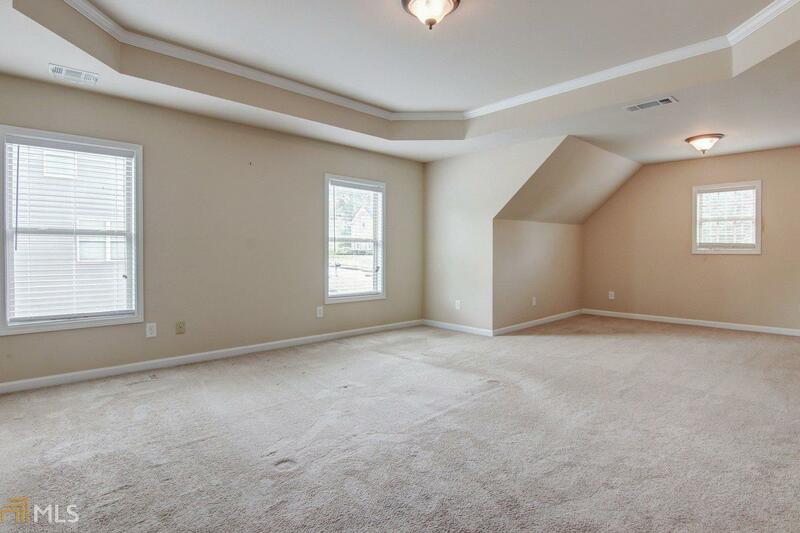 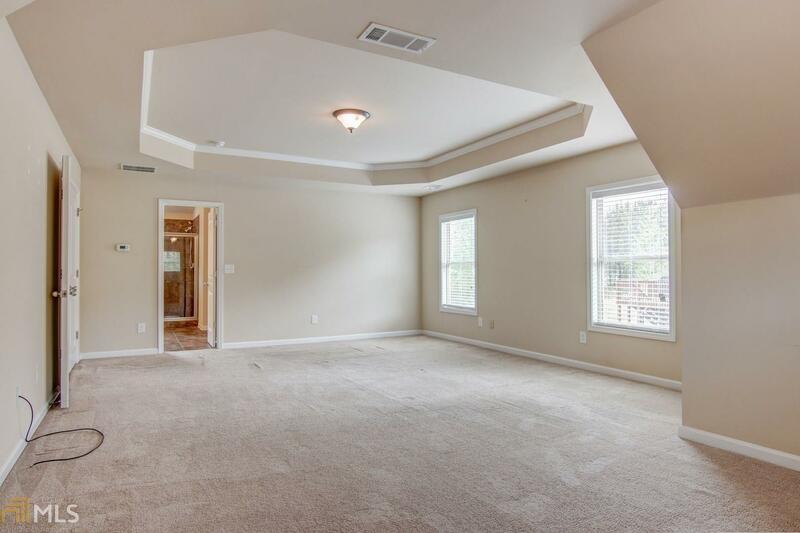 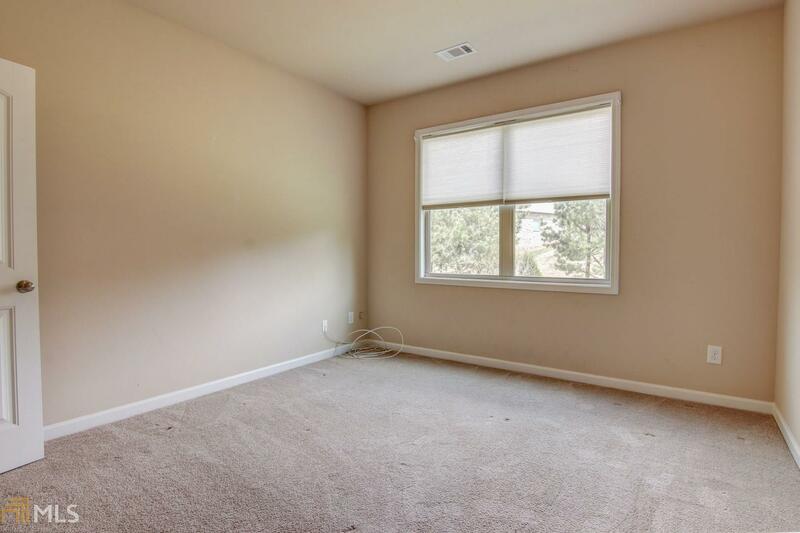 Master suite with a separate sitting area, 3 additional bedrooms upstairs, media area for the kids hangout. 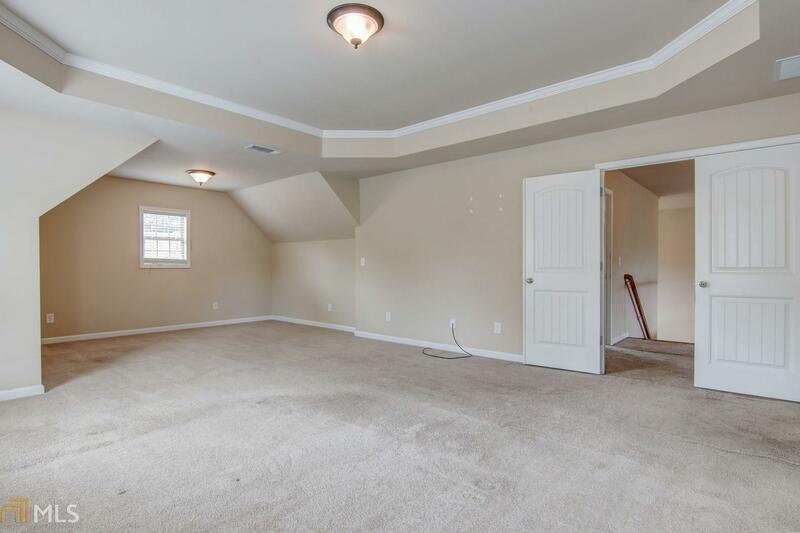 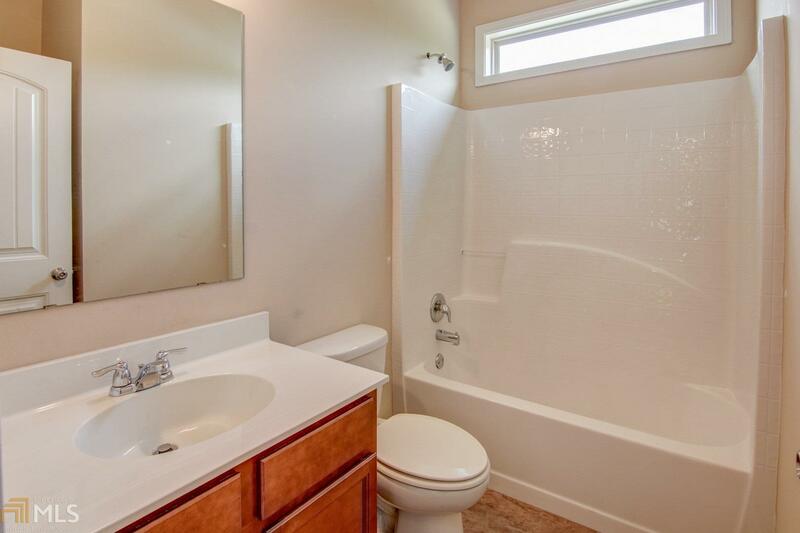 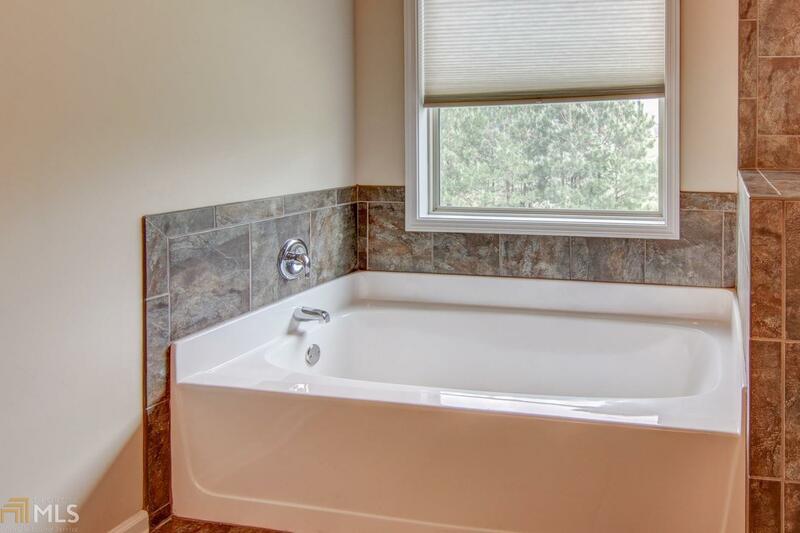 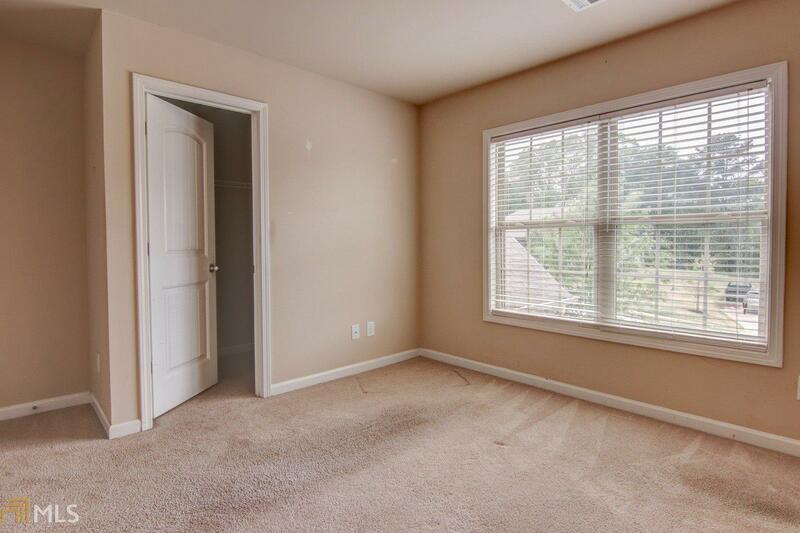 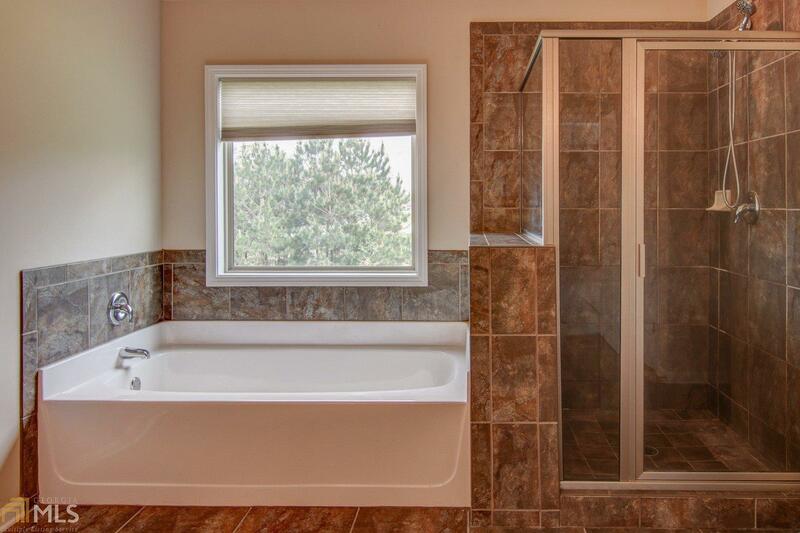 Plus another bedroom on the main level with a full bath. 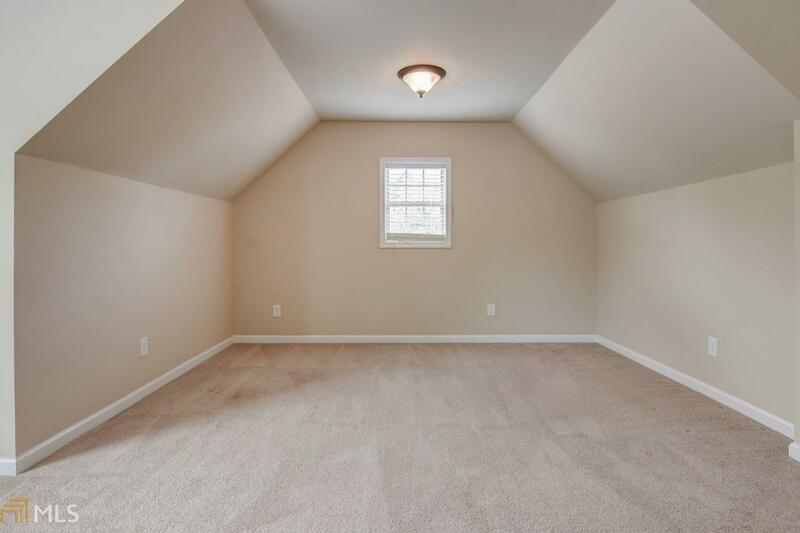 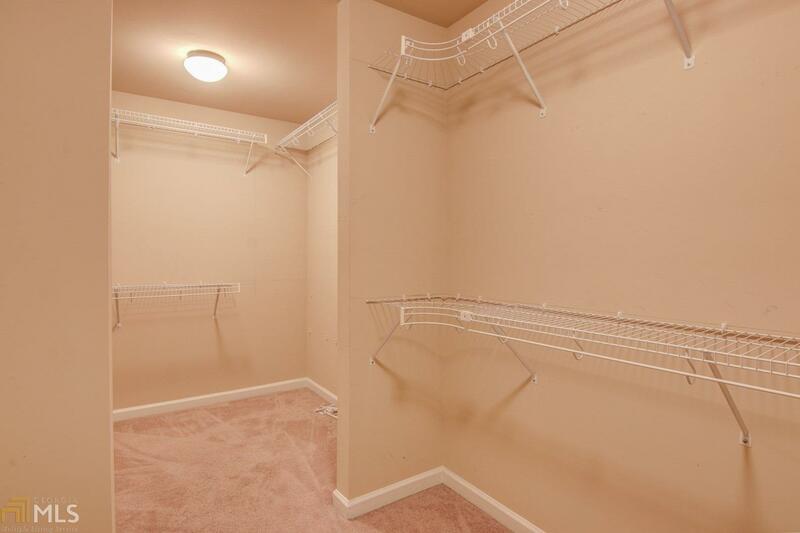 And few finished rooms in the basement to include another bedroom, full bath and family room for everyone. Directions: From I-20e, Exit 82 Turn Right, Continue Straight On Ga Hwy 20, Past Target Shopping Center, Make Legal U-Turn To Make Right Onto Fountain Crest Drive, At The Fountain Take First Exit Onto Fall River, Turn Right Onto Reflection Creek Dr.